On SU only challenge blog, I saw this challenge about May flowers and I thought I could participate in this. Our weather has been so wet, then in 5 minutes we could be having 68 degrees. Kids at school are taking bets if we will have a Spring or jump right into Summer! My response is: we'll see! 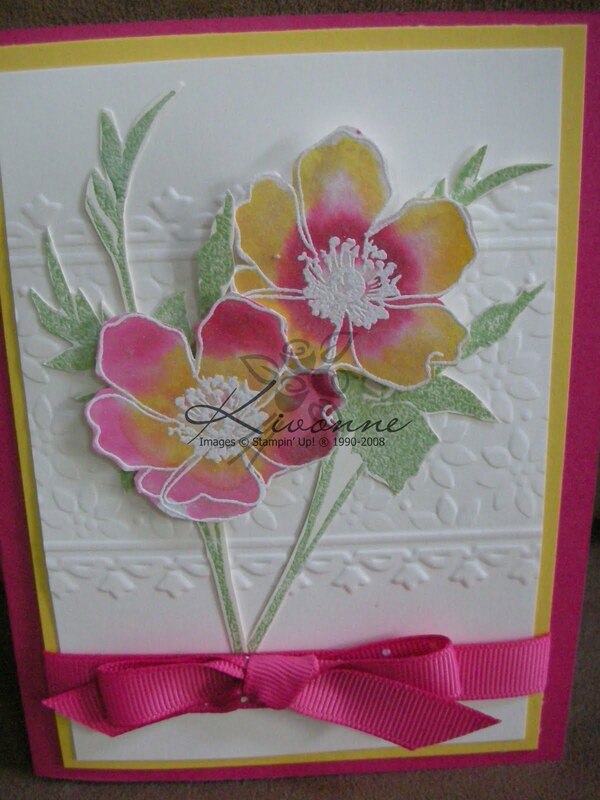 I thought I would change my attitude about the weather with creating a great card and hoping for warm weather! Below is the card I created to change my attitude! Tomorrow I will have pictures of the cards I did for my Breast cancer class. Thank you for stopping by! God Bless all the soldiers who are serving or have served for us. 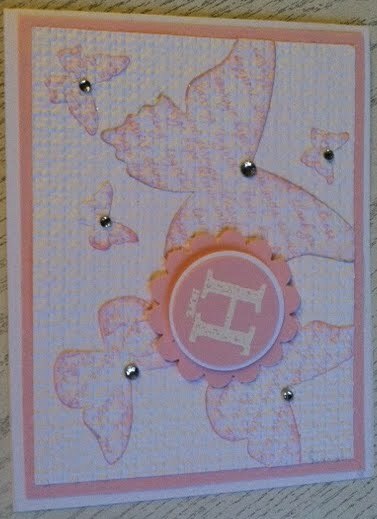 This is one of the cards we will be doing for the Breast cancer class on Saturday May 28th. Please let me know if you want to attend by Sunday May 22nd. 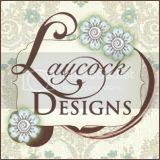 Please look at the post below to let me know which stamp set you would like to order. 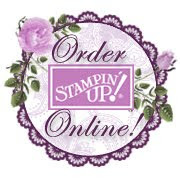 Remember for every stamp set Stampin Up sells, $2 goes to The Breast Cancer Research Foundation® (BCRF).